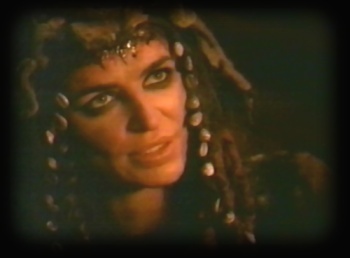 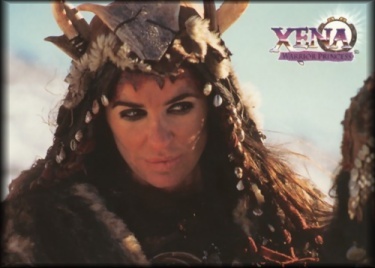 Back in the days when Xena herself was still evil, Alti appeared as someone who promised to make Xena “The Destroyer of Nations.” Xena found Alti’s abilities and powers impressive and was initially hooked. 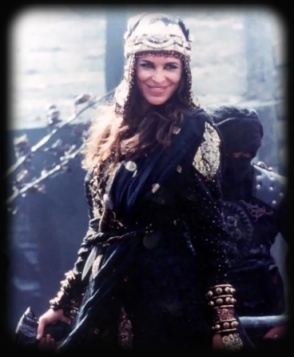 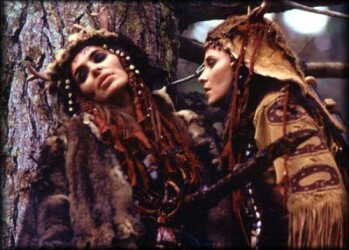 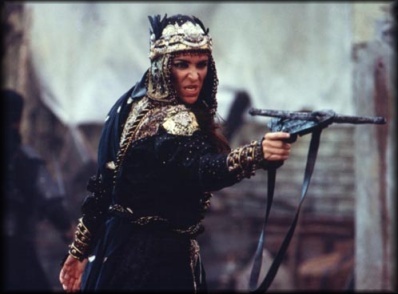 Alti convinced Xena to kill Cyane (the Siberian Amazon Queen) and she was focused on destroying the Siberian Amazons. 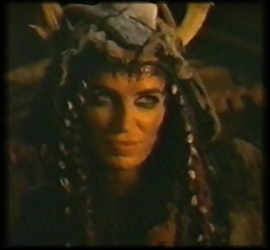 She trapped their souls in limbo so they couldn’t “cross over” in the Amazon Land of the Dead.